Retail Execution with VisitBasis : Maybe Smartphone Use During Working Hours is Not Bad After All… When a Retail Store Audit App is Installed! Maybe Smartphone Use During Working Hours is Not Bad After All… When a Retail Store Audit App is Installed! Smartphone use during working hours is frowned upon in most businesses, especially when it involves outside contractors or field staff - such as merchandisers and marketing reps - or, even worse, store employees. However, recent developments in mobile technology mean that cell phones are no longer tools used exclusively for business or social voice/text communication. Smartphones - as the name indicates - are basically small computers that we carry around, always available to us, and apps are literally the software running on them. 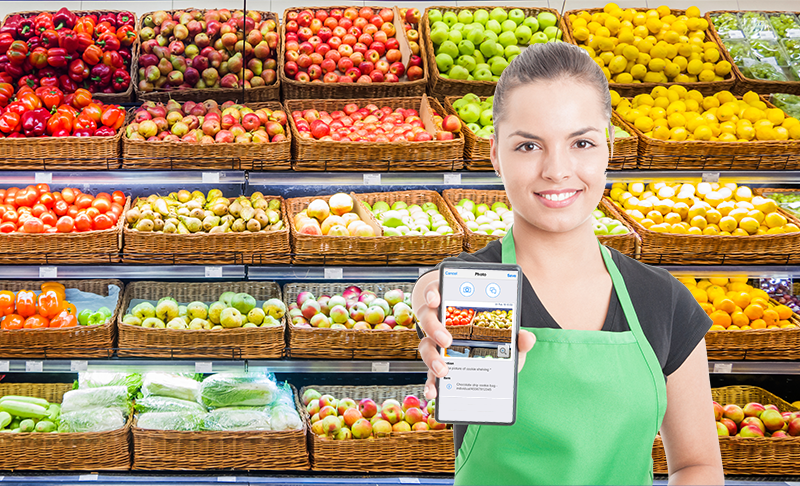 Retail store audit apps, in particular, are solutions that allow field staff to perform in-store activities right on their mobile devices. Most retail store audit apps work across multiple phone platforms - such as Apple's iOS and Google's Android - so they do not require any custom hardware, making it easy for manufacturers, distributors, agencies, and retailers to implement such solutions without having to invest in equipment. Clearly, capturing data on a mobile device has many benefits when compared to the old pen-and-paper checklist system. 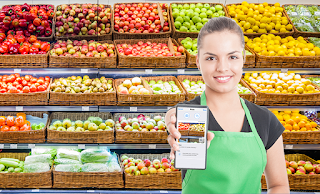 With a retail store audit app, not only companies can set up checklists that capture from text to photos and single or multiple-choice selections, but all the data transcription work is virtually eliminated. Therefore, we can clearly see how this translates into personnel, time, and paper savings. Cloud-based system, easy to use and implement. See what a retail store audit app can do for your business: Sign up today for a VisitBasis free trial at www.visitbasis.com!